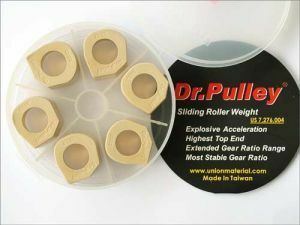 Dr.Pulley sliding rolls in the 18x14mm format, weight 11 grams, 6 pieces / package. Dr.Pulley sliding roll size 25x15mm, weight 12 grams 8 pieces / package. 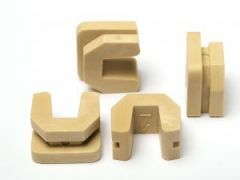 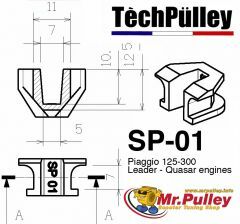 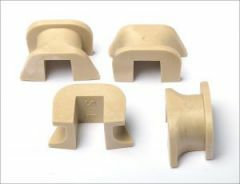 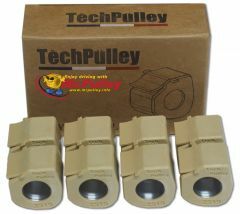 TechPulley sliding rolls in the 25x17mm format, weight 17 grams 8 pieces / package.